With easy access off of HWY 80, you will find one of the largest homeowner’s associations in the United States. Close to town for shopping, dining, and more. 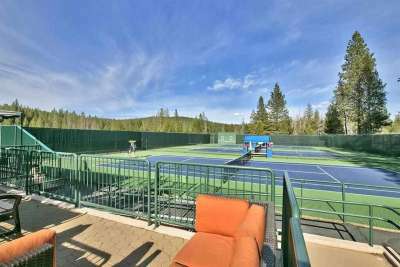 Whether you’re looking to own a condo, cabin, or luxury home then Tahoe Donner is the place to call home. You will enjoy a vast variety of amenities and services.